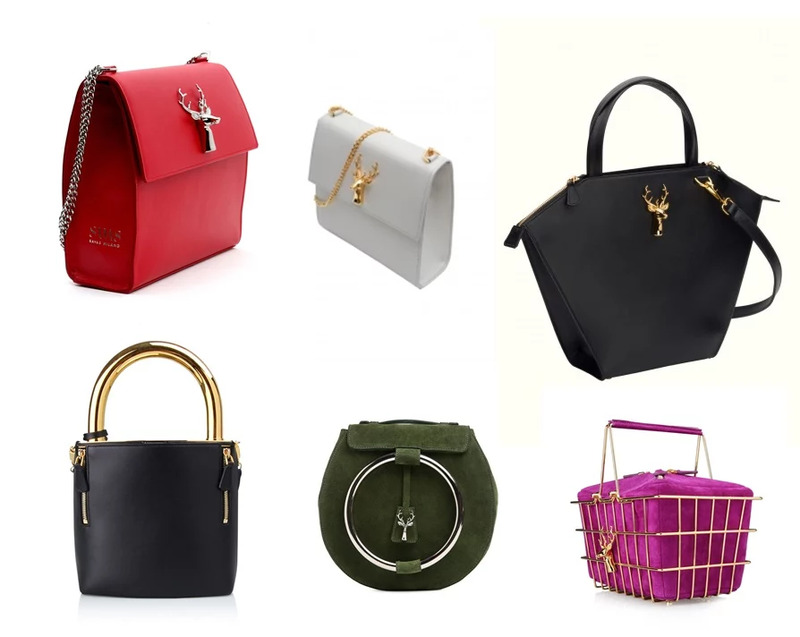 You all have been asking and commenting a lot on our fab basket bags in black and gold from SFW, you can now also see them in our new header. Our friends over at Savas Milano just launched their new website, so now you can check this bag perfection out and get your own (CLICK!) They also have so many unique designs, we just want them all!